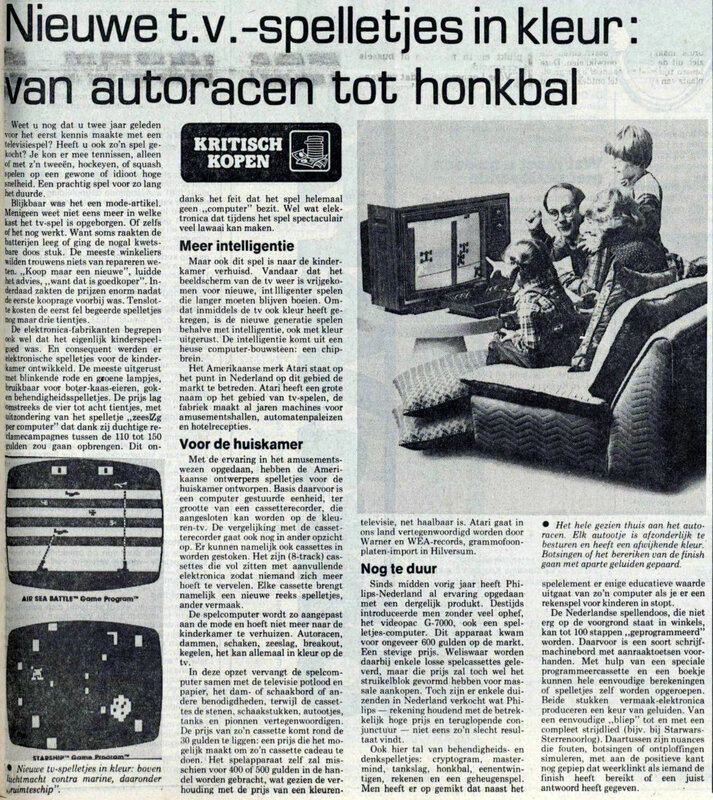 I spent a lot of time investigating the history of Atari Benelux (Belgium, Netherlands, Luxemburg). This is what I found out so far. Click on the images to enlarge. If you have any suggestions, additions, corrections and/or comments please contact me! Special thanks go to Wilfred Kilwinger and Michael Current for their help. 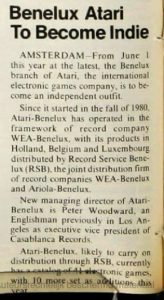 Fall of 1980: start “Atari Benelux” operating in framework of record company WEA Benelux distributed by Record Service Benelux (WEA/Warner). Ben Bunders was Managing Director (WEA & Atari). May 12th 1981: Soccer player Pelé presents the soccer game “Pelé’s soccer” in Amsterdam. 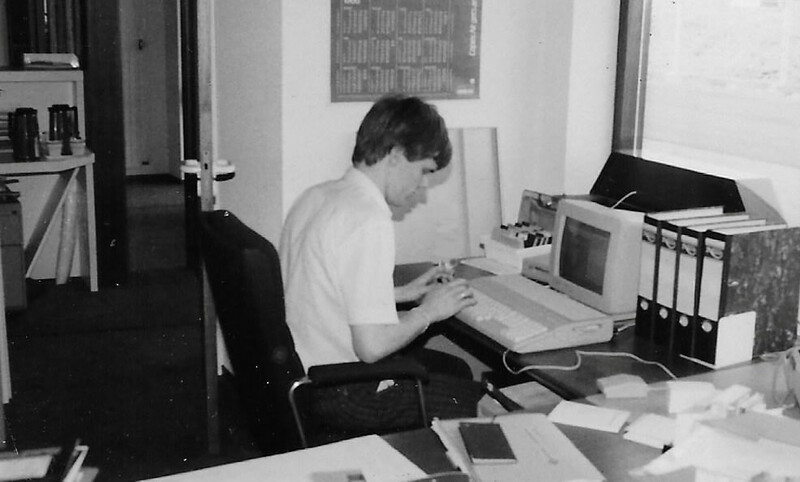 Fall 1981: A.M. (Toine) Stapelkamp started as Product Manager. 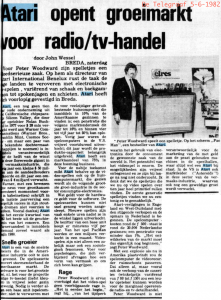 December 1981: Ben Bunders leaves WEA Netherlands/Atari Netherlands. Hans Tonino became the new managing director of WEA Netherlands/Atari Netherlands. 1982: Ruud van Nispen started as Operations / Sales Director. 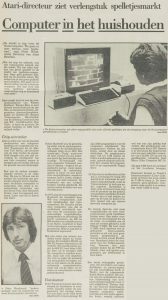 January 1982: W.L. (Ludo) van Oyen started as Marketing Director. 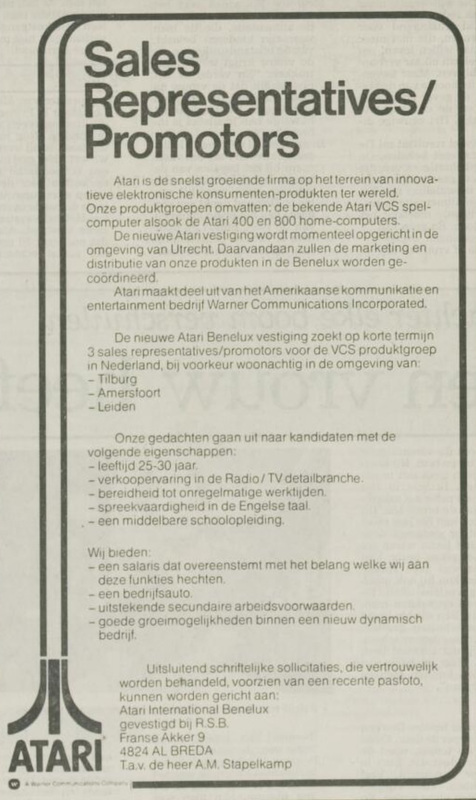 May 1982: Atari announced the start of Atari International (Benelux) B.V. with vacancy adds in newspapers. 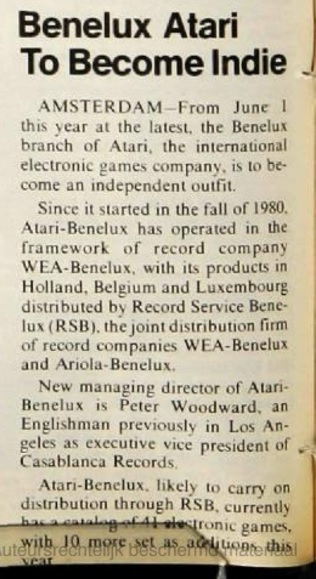 June 1st 1982: start of Atari International (Benelux) B.V., Director is Peter Woodward, W.L. 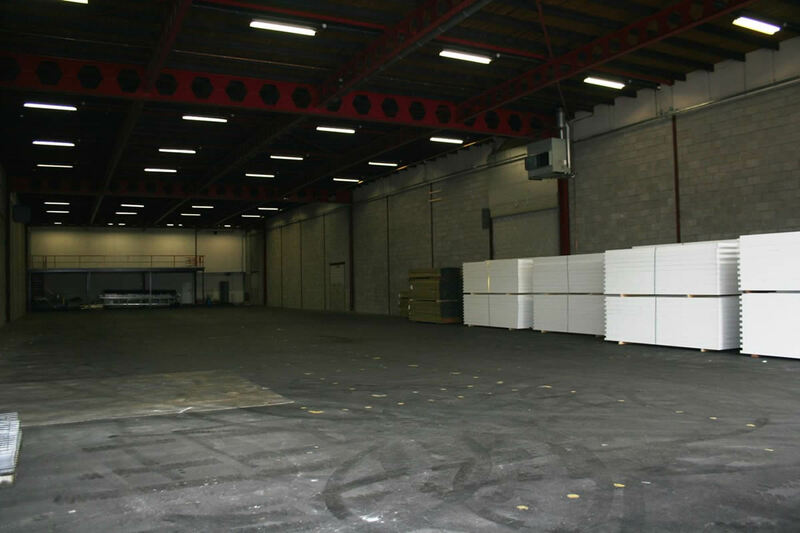 (Ludo) van Oyen was Marketing Director and Ruud van Nispen was Operations / Sales director. 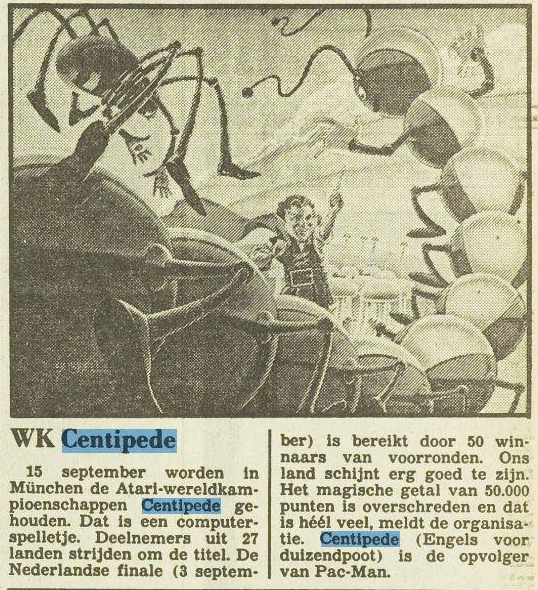 The company stayed in Breda. September 1982: Atari International (Benelux) B.V. organised a national Pac Man competition in The Netherlands. 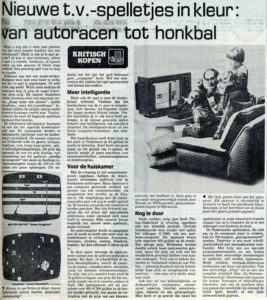 March 23rd 1983: Atari International (Benelux) B.V. moved to Utrecht. The Atari Service Center stayed in Breda. 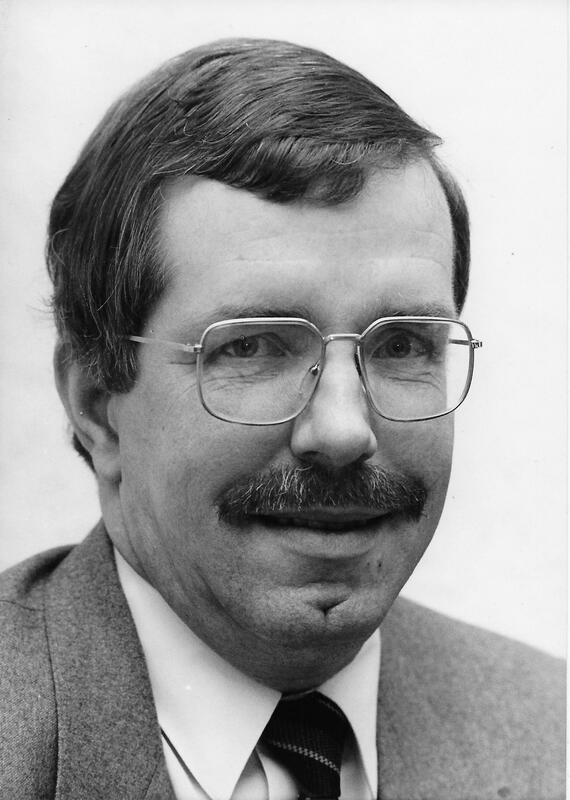 Peter Woodward was still director and 3 new people had been appointed. A.o. P.C.W. 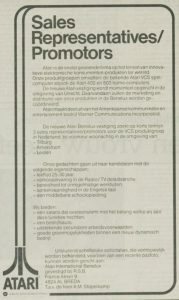 (Pieter) Norp as Financial Controller, Jan Henk den Adel as Chief Accountant, W.J.A. Spaans as Sales Director and J. van Egdom as Product Manager Home Computers. 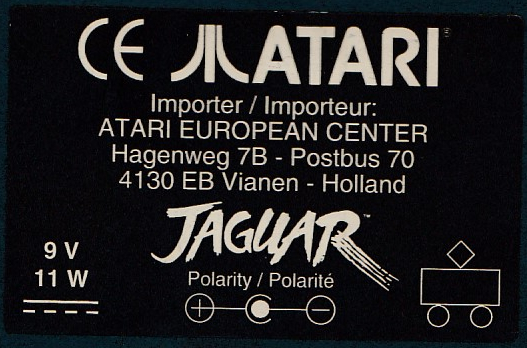 Address: Atari International (Benelux) B.V.
September 1983: Atari International (Benelux) B.V. organised the Dutch National Videogame championships. 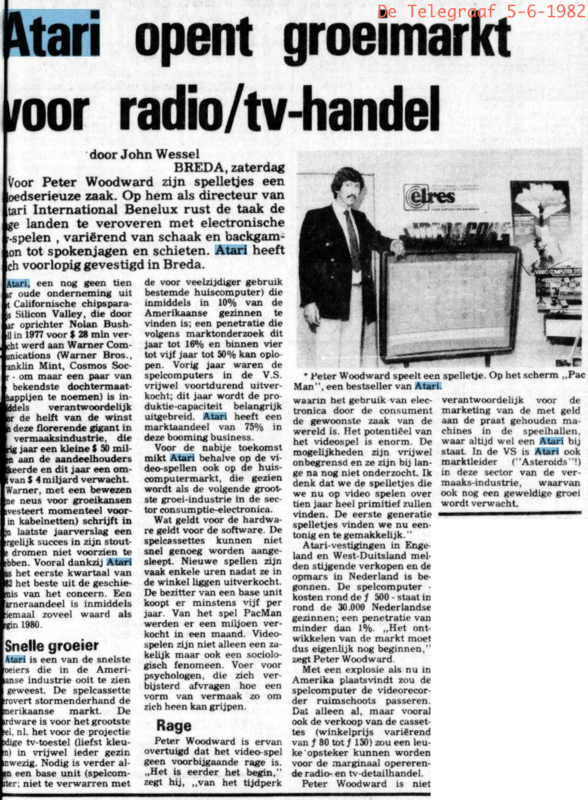 September 1983: W. P. (Wilfried) de Graaf started as Special Sales Representative for the home computers. 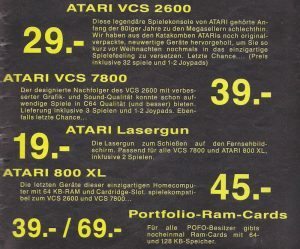 November 1983: Atari (Peter Woodward) announced the availability of the 600XL and 800XL (The 400,800 and 1200XL were never sold in the Benelux). The Atari Service Center in Breda was closed and outsourced to the company “Geveke” in Amsterdam. November 29th 1983: Atari International (Belgium) Inc. was founded. The official address was 306 South Stade Street, in Dover USA. The address of the local office in Belgium was Lambermontlaan 79, 1030 Schaarbeek. December 1983: W.L. 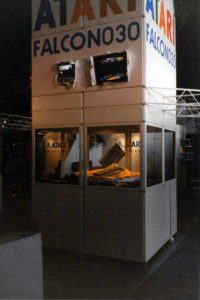 (Ludo) van Oyen left Atari International (Benelux) B.V.
April 1984: Atari starts visiting amusementsparks and events in The Netherlands to promote the XL Home Computers with the mobile Atari Computershow. 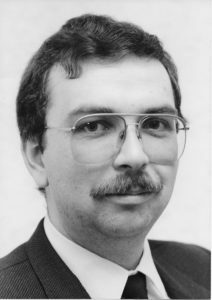 May 1984: A.M. (Toine) Stapelkamp left Atari International (Benelux) B.V.
August 1984: Wilfred Kilwinger joins Atari International (Benelux) B.V. as an intern. 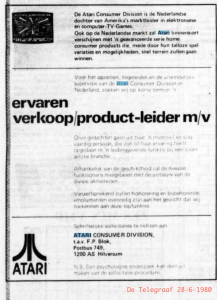 September 10th 1984: Atari International (Belgium) Inc. ceased to exist. 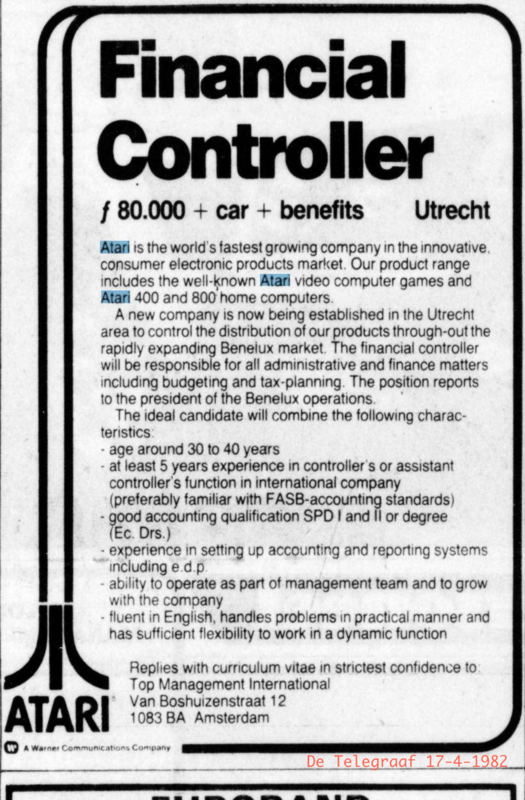 October 1984: Personnel cut at Atari International (Benelux) B.V. Number of staff reduced from 30 to 15. Peter Woodward stayed on as director. W. P. (Wilfried) de Graaf was appointed as Sales Manager. The Atari ST was announced. 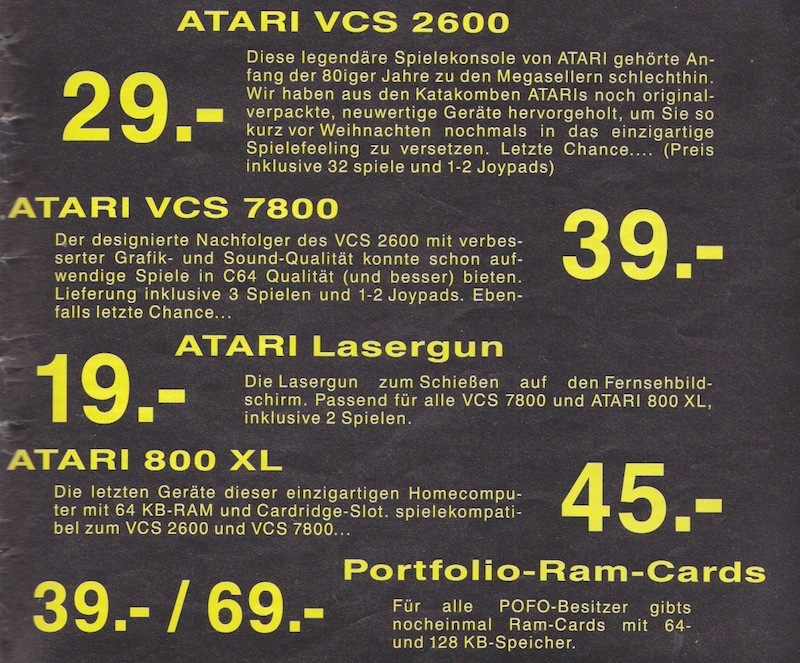 January 1985: Jan Henk den Adel left Atari International (Benelux) B.V.
January 30th 1985: Atari (Benelux) B.V. was founded with Atari Corp. USA as sole shareholder and with Sam Josef Tramiel, Leonard Irwin Schreiber and Samuel Wai Leung Chin as directors. Dutch authorised representative was P.C.W. (Pieter) Norp. W. P. (Wilfried) de Graaf was appointed as Sales and Marketing Manager. 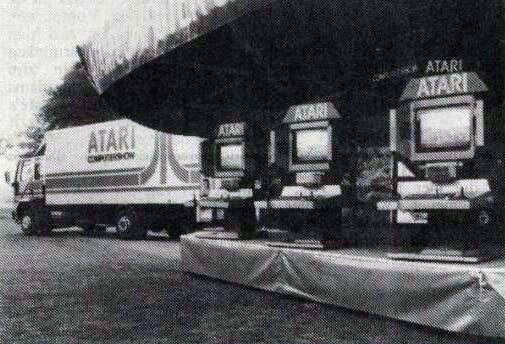 May 1985: Atari announces that all European warehousing, distribution and administration functions would be moved to Rotterdam. 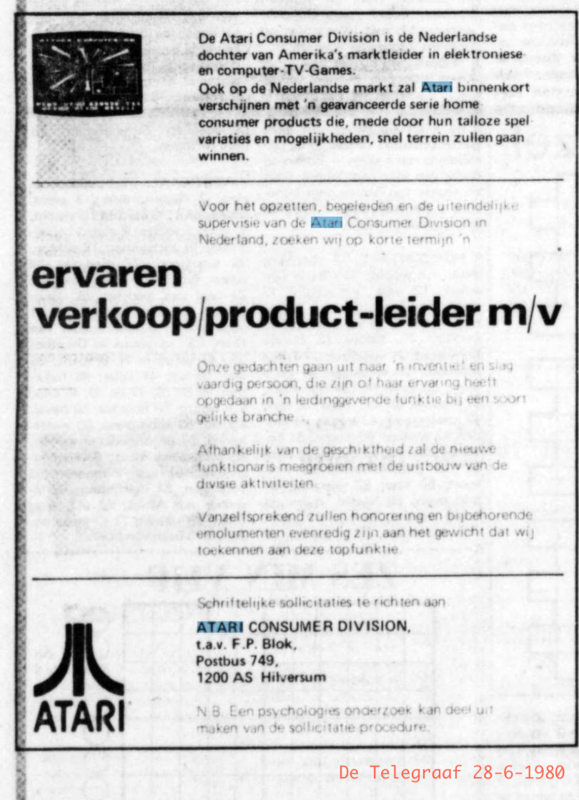 1986: Rene Maas started as Financial Analist at Atari (Benelux) B.V.
January 20th 1986: Atari (Benelux) B.V. moved to Vianen (and not Rotterdam). June 1986: Wilfred Kilwinger was appointed as Software Support Supervisor. 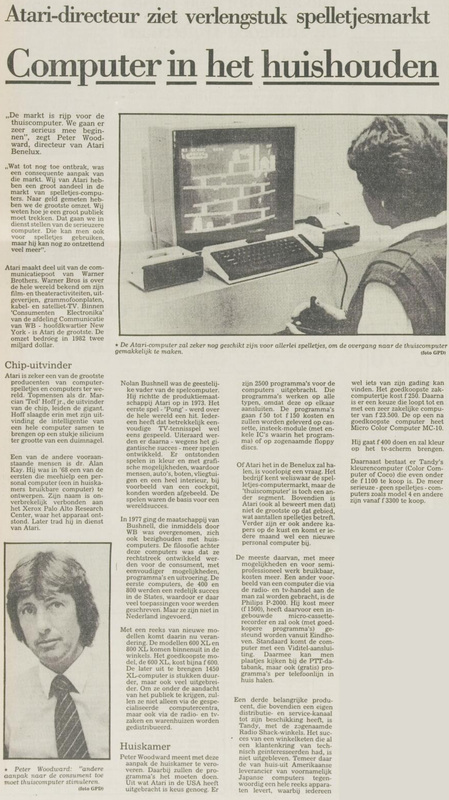 July/August 1986: Atari (Benelux) B.V. lost a lawsuit to keep Wilfred Kilwinger out of obligatory military service because of personal indispensability, but a delay of 6 months was approved. 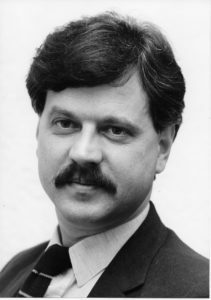 May 1st 1988: Alwin Richard Stumpf was appointed as director. October 1988: Wilfred Kilwinger was appointed as Support Manager for Atari (Benelux) B.V.
1989: Jurek Ceglarek joined Atari (Benelux) B.V. as Customer Support Manager/Supervisor. January 31st 1989: W. P. (Wilfried) de Graaf left Atari (Benelux) B.V. Ruud van Nispen took his place as Sales and Marketing Manager. 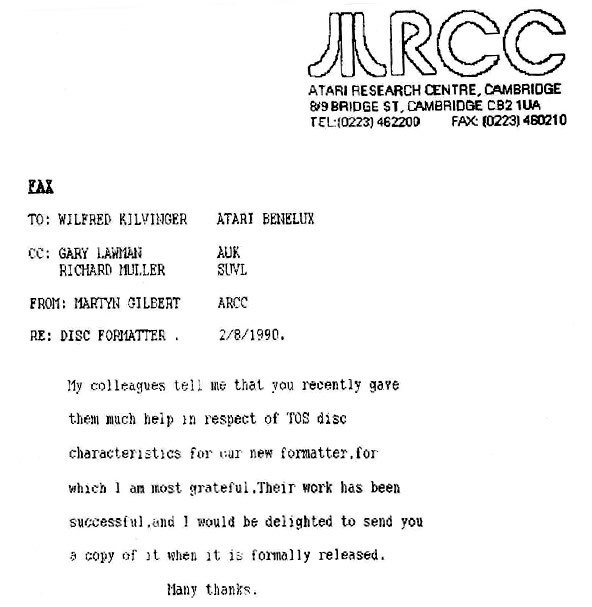 July 1990: The Atari Research Center Cambridge UK (ARCC) asks Atari (Benelux) B.V. to help with the development of a generic SCSI hard disc formatting program as part of the ACSILA upgrade to the ATW800 Transputer Workstation. Wilfred Kilwinger offered his services with succes. 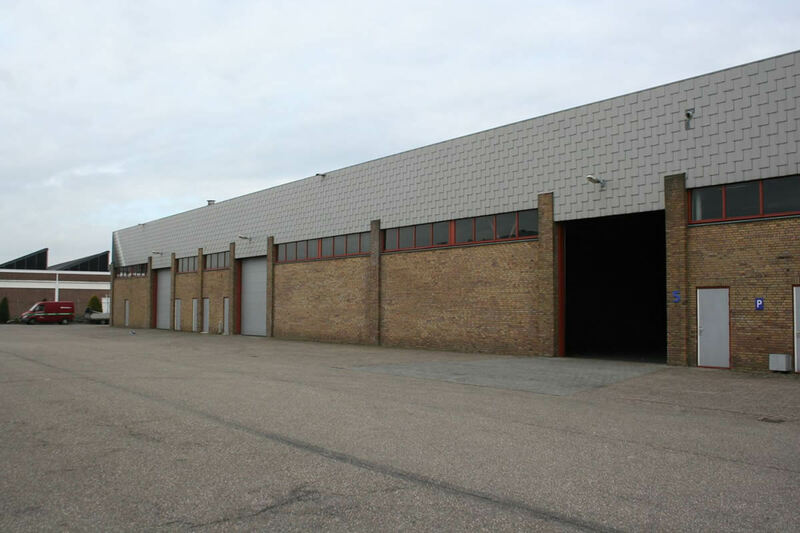 November 17th 1990: The local office in Belgium moved to Vosveld 17, 2110 Wijnegem. 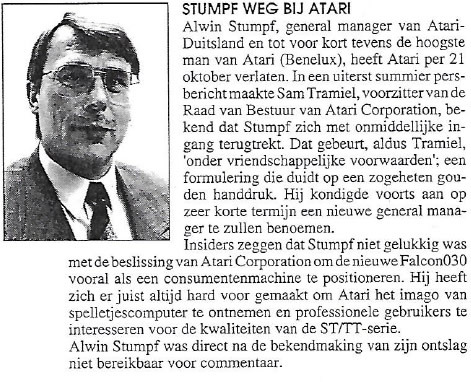 1992: Ruud van Nispen and Rene Maas left Atari (Benelux) B.V.
March 1st 1992: Alwin Richard Stumpf stopped as director of Atari (Benelux) B.V. Robert Gleadow was appointed as General Manager and Paul Welch (both from Atari UK) was appointed as Sales Manager of Atari (Benelux) B.V.
Fall 1992: ANG Software(Netherlands) bought 75% of the 8-bit stock from Atari (Benelux) B.V. Atari needed to make space because the decision was made to create the main European Distribution center in The Netherlands. The Netherlands was chosen because of the Rotterdam harbour was close to Vianen and also one third of the German dealers were situated closer to Vianen than Frankfurt Germany. 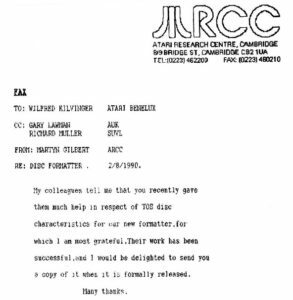 September 1st 1992: Atari Corp.-Dutch Branch was founded as the local office of Atari Corp. USA with Sam Josef Tramiel and Leonard Irwin Schreiber as Directors. This entity was created for the European Distribution activities. According to the chamber of commerce the number of employees was one. This was P.C.W. (Pieter) Norp. The address is the same address in Vianen. 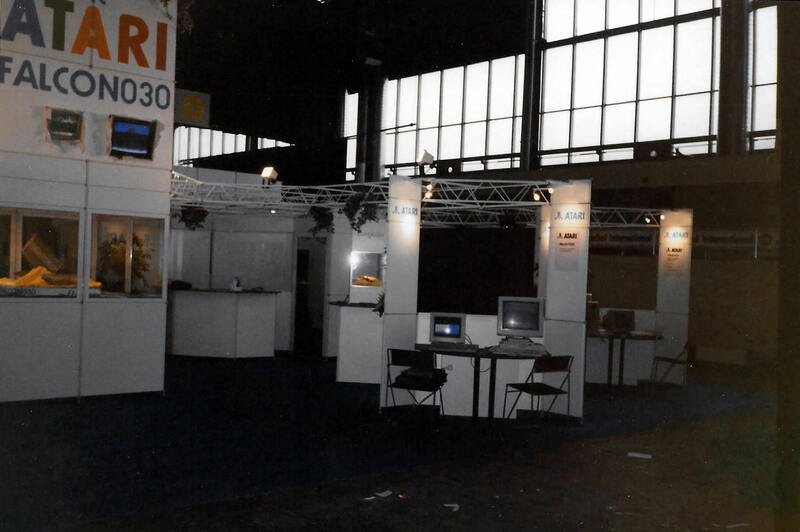 September 14-20 1992: Atari (Benelux) B.V. attended the Amsterdam Firato electronics show to demonstrate the Falcon030 and the Atari Lynx. 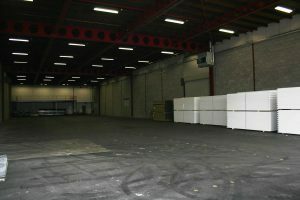 March 1993: Atari had completed centralizing European warehousing operations in The Netherlands at Atari (Benelux) B.V., while it would maintain satellite sales offices in Germany, France, the United Kingdom and Italy. September 1993: Wilfred Kilwinger was officially appointed as European Support Manager at Atari (Benelux) B.V. Because of the centralisation of the distribution activities Wilfred was responsible for the support in The Netherlands, Belgium, Germany, Austria, Switzerland, Scandinavia and Eastern-Europe. 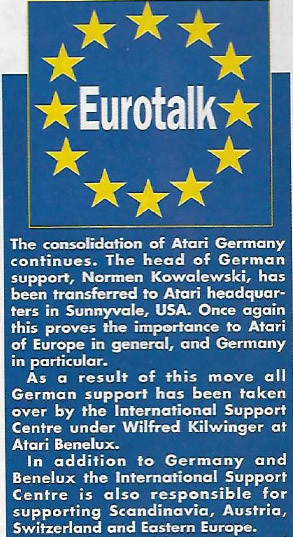 German interview with Robert Gleadow about moving the German support to Atari (Benelux) B.V.
November 30th 1993: Atari (Benelux) B.V. stopped their local activities in Belgium and closed the local office. April 1994: Wilfred Kilwinger left Atari (Benelux) B.V.
September 15th 1994: P.C.W. 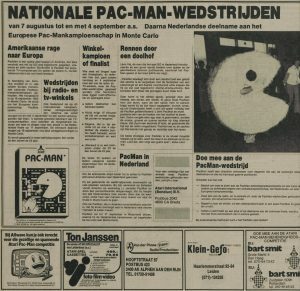 (Pieter) Norp lost his authorised representation for Atari (Benelux) B.V., Robert Gleadow became the authorised representative. P.C.W. 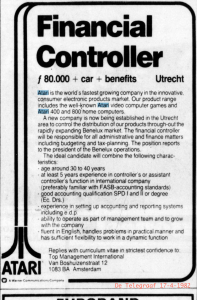 (Pieter) Norp was still an authorised representative for Atari Corp.-Dutch Branch. 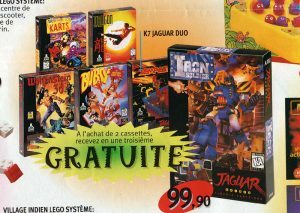 Fall 1994 : Big sale of European stock at Atari (Benelux) B.V. Buyers were a.o. 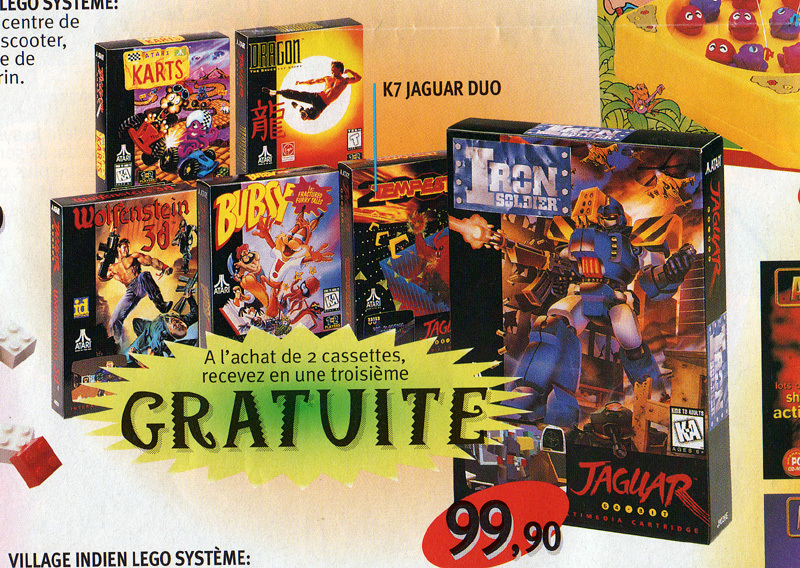 Mediamarkt (Germany), Intertoys (Netherlands) and Maxi Toys (France). 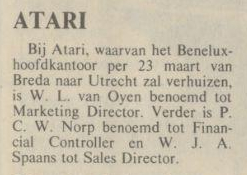 Atari (Benelux) B.V. fired all personnel but one: Ton Thomassen, who was responsible for the warehouse sales. 1995: Jurek Ceglarek left Atari (Benelux) B.V.
March 15th 1995: P.C.W. 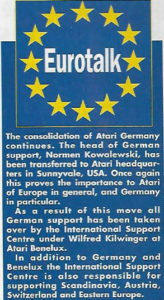 (Pieter) Norp left Atari (Benelux) B.V.
Summer/Fall 1995: Second big sale of European stock at Atari (Benelux) B.V. Buyers were a.o. Atin (Netherlands), ANG Software (Netherlands), Digital Data Deicke (Germany) and Softwareservice Seidel (Germany). 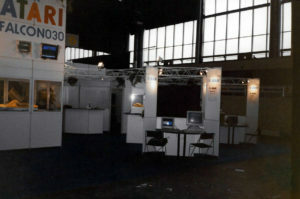 End of 1995: Shutdown of the office in Vianen. 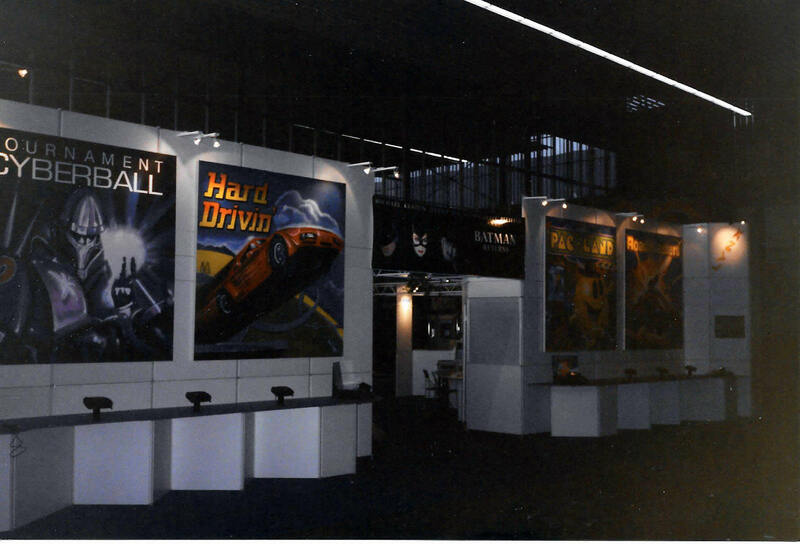 February 11th 1997: Atari Corp.-Dutch Branch officially ceased to exist. 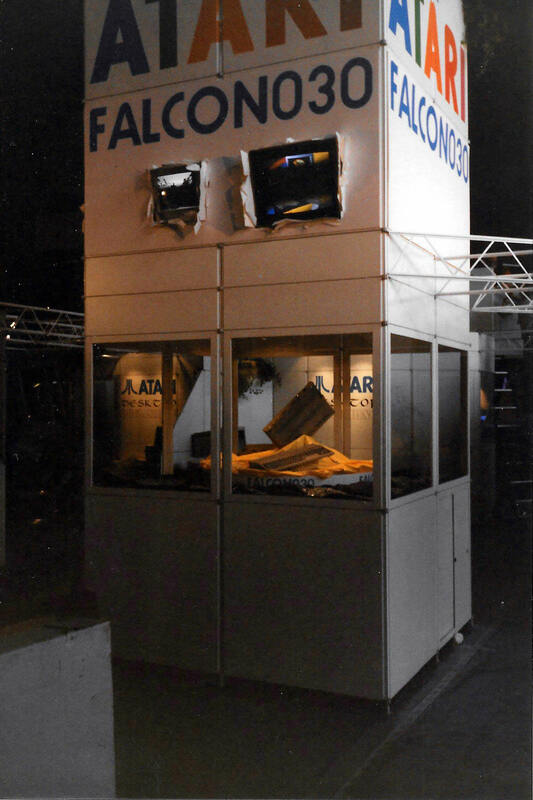 September 11th 1997: Atari (Benelux) B.V. officially ceased to exist. Sources: Atari Magazine (SAG), Pokey’s Magazine (Stichting Pokey), Atari User, Atari ST User, ST Computer, De Telegraaf, NRC Handelsblad, Leidsch Dagblad, De Stem, Nieuwsblad van het Noorden, Billboard, Linkedin, Wilfred Kilwinger, Andre Huijts, Michael Current, Chriz-B, Belgisch Staatsblad, Kamer van Koophandel, Kruispuntbank van Ondernemingen and various Dutch Atari brochures and leaflets.